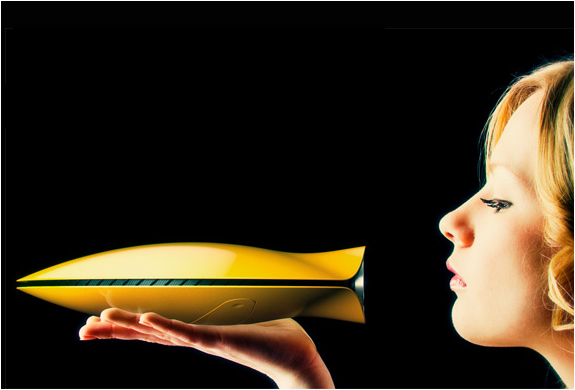 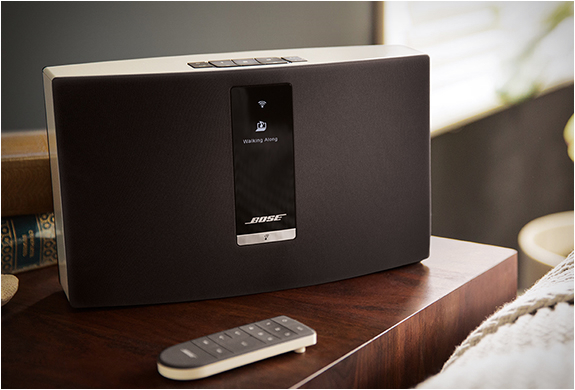 You´re probably familiar with Sonos, a whole-home streaming music system, now Bose has launched Bose SoundTouch, a similar system that lets you to stream internet radio, Pandora, and your music library at the touch of a button. 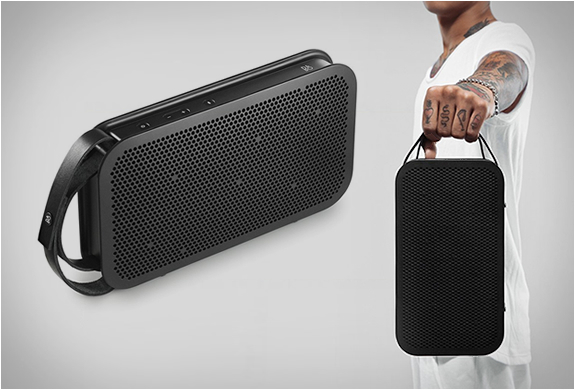 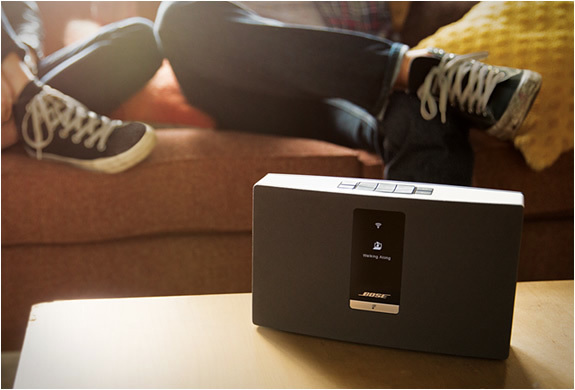 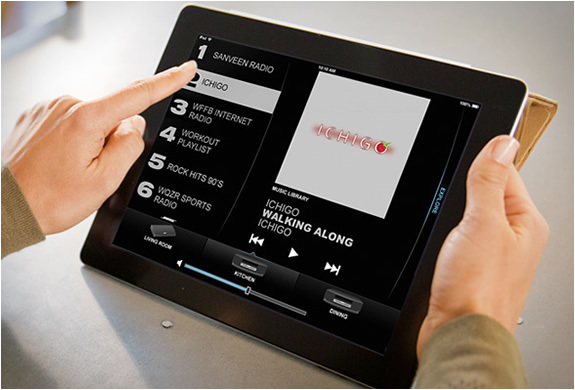 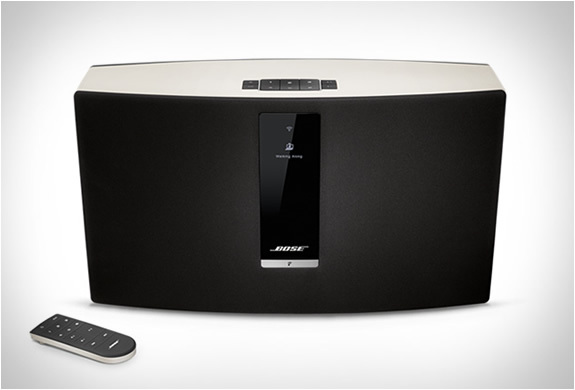 It connects to your existing Wi-Fi network and is controlled with the SoundTouch app, there are three sizes available, from small and portable speakers to home theater. 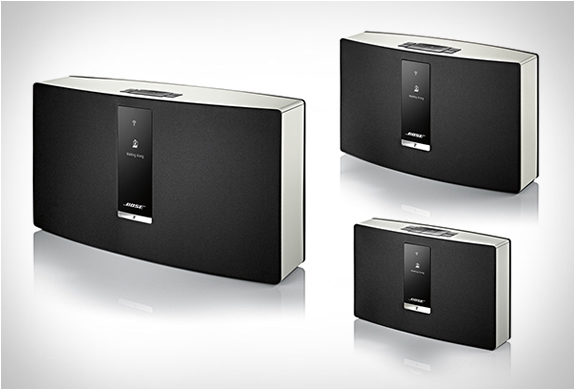 You can place a SoundTouch system in any room in the home and listen to different music in different rooms, even outdoors.